Brunello, presently considered the best wine in the world, has its ancestral roots in the passion of the inhabitants of Montalcino and in the ancient winemaking tradition. The town of Montalcino, sanctuary of this wine produced from Sangiovese grapes, stands on a charming hill that will let you relish its natural wholesomeness. The town, its century-old fortress, and the best wineries reviewed on specialized magazines are the main destination of our outing. Great skill in the cellar, which includes a long maturation in casks made from valuable wood, make Brunello, holder of the title of “Italian ambassador in the world of our winemaking reality”, the most highly regarded wine in the world. 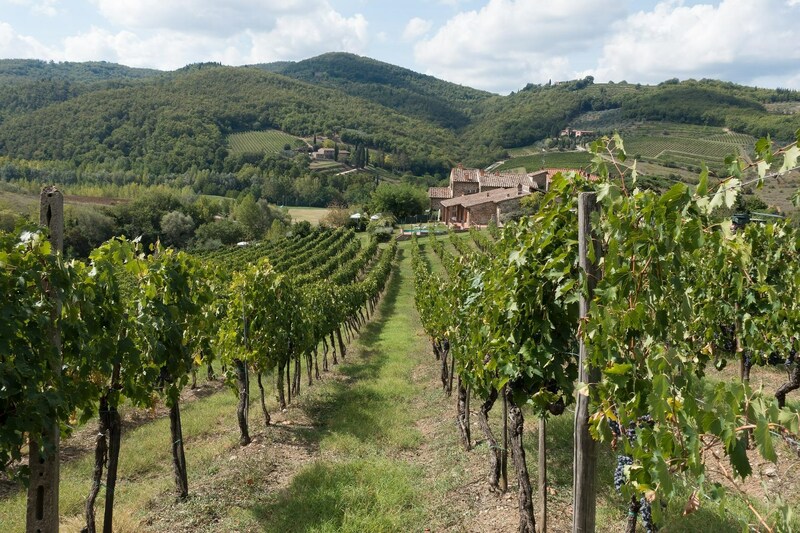 You will have the opportunity to taste prestigious wines in the best wineries in Montalcino and to discover Montalcino itself and the wonderful surrounding area. Tour operates on Monday, Wednesday, Friday, Sunday. Wine tasting at two renowned Montalcino winery reviewed on the best specialised magazines, such as Wine Spectator and Decanter. Tasting of bruschette and typical Tuscan cold cuts and cheese. 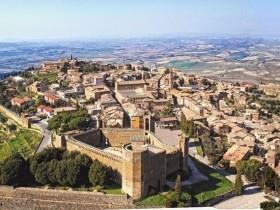 Enjoy a visit, wine tasting and lunch with qualified staff in a prestigious tuscan Winery. 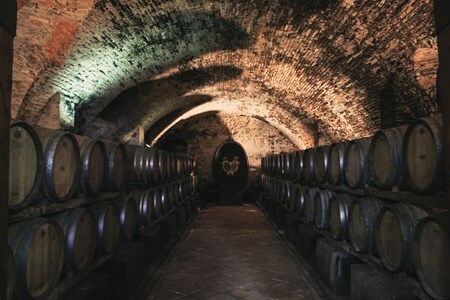 After that you can visit the noble castle of Cusona and their historical cellars, normally ... moreclosed to the public. A unique occasion if you visit Tuscany! Enter in the unique world of wine with this special tour. 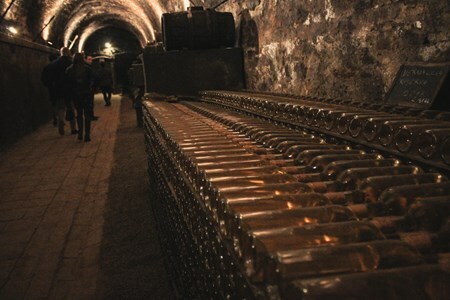 You will have the chance to visit two historical wine cellars and a castle that normally is not open to public. 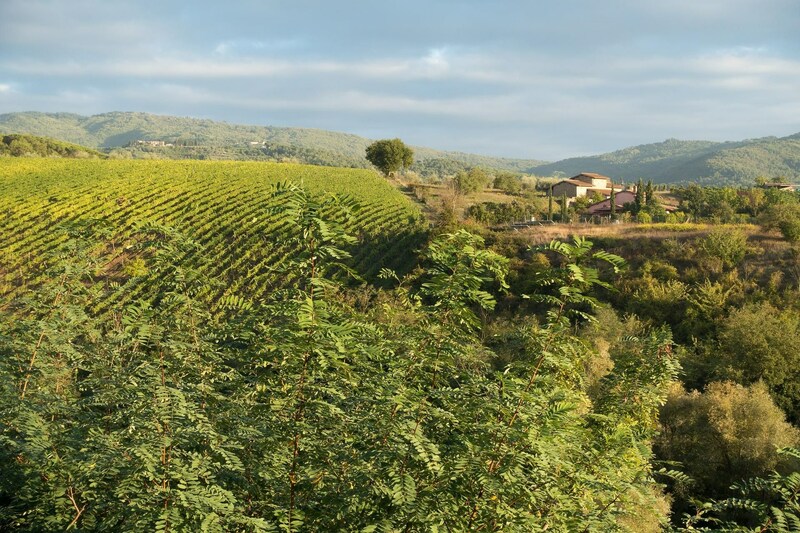 All the activities will take place near San Gimignano, in the heart of Tuscany, where traditions and wine production are kept alive from generations of wine lovers. You will visit the vineyard and the old cellars of a famous winery and have a typical tuscan lunch there. 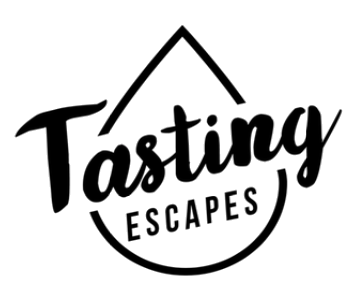 During the lunch the qualified staff will teach you how to taste wine, offering a vertical tasting of their own products, and how to pair it with food. After that you will access to the Castle of Cusona, whose origins date back to 994. After you pass the road with cypress at the very beginning of the entrance, you will see the iconic castle appearing and the amazing garden in front of it. The highlight becomes the descent, from the imposing staircase to reach the long underground cellars, still today as a thousand years ago, kept in its original appearance, with the twilight light and the natural temperature to keep the wine in aging in hundreds of barrels. Here begins the tasting of the prestigious wines followed by the explanation from the production to the bottle while observing and touching the history of the Princes and aristocrats who lived and live in the Castle. The general silence before so much beauty and goodness of these great wines, focus on this unique opportunity to taste wines presented in such an incredible environment. One day at the historic Castle with a visit to the cellars and wine tasting. Access to the castle, whose origins date back to 994, take place through a road lined with cypress trees ... morethat ends in front of an imposing wrought iron gate behind which is one of the most famous icons in Italy, as well as a of the most famous and beautiful wineries in the world. The castle is normally closed to the public and can be visited, it becomes an exclusivity only for a few. For all wine lovers novice as well as experienced wine drinkers a like, at Emporio Mediterraneo Winery in Siena. Thanks to the Sommelier, the knowledge that you obtain from our courses ... morewill help you to appreciate how the wines are made in the Region of Tuscany and the particular essences of each tasting. Your sense of smell and the ability for your taste buds to sense will become more aware of what they are experiencing while they perceive these particular aromas. Remember each wine has its own story, past present and future. Do you dare to discover? Our exclusive educational program will quickly make you adept to read the wine in your glass, and to understand the production secrets and the territories expression that the wine tells. The Emporio Mediterraneo Enoteca is set in a 17th century building 10 steps from Piazza del Campo in Siena. 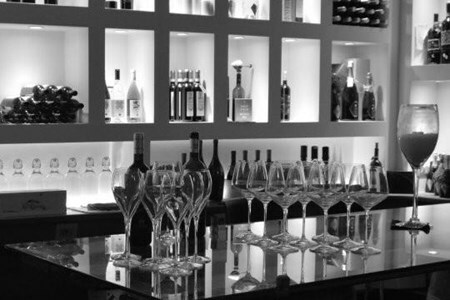 You will be guided as wished by our Sommelier and go through a proper hedonistic wine journey. 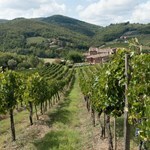 All to discover the top Italian wines and Tuscan wineries.